There are some cities that just scream romance, hearts and flowers. Valentine’s Day is the perfect time to take it all in and revel in love. Love should be a year round event but everyday life can have us yearning for more time together, special moments, and fond memories. If there’s one day where we can all take the time to show that special someone just how much we love them it’s Valentines Day. From the usual dreamy spots to the truly magnificent, we present places to visit and indulge on romance. Central Park represents the majestic in a city of hustle and bustle. 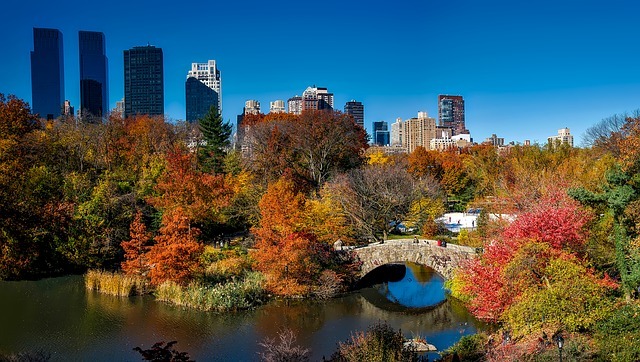 Smack dab in the middle of urban life is a place where one can go on a romantic paddle around the lake, have a picnic in Sheep Meadow, or Ice skate at Wollman Rink. The Conservatory Garden, a six-acre garden offers a deluge of flowers where you can stroll along and appreciate. Make sure to also visit the famous LOVE sculpture by Robert Indiana on the corner of 6th Avenue and 55th Street in Manhattan. Where to stay in New York City. 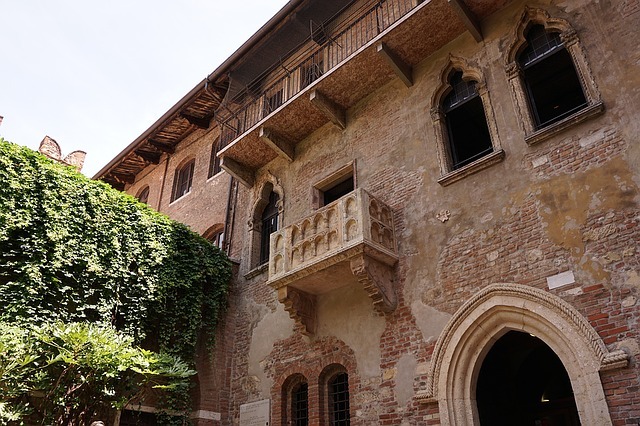 Can there be any place as romantic as that of Verona, Italy home to Juliet’s Balcony at Casa di Giulietta (Home of Juliet)? The tragic and devastating Shakespearean love story is one that strikes the heart of anyone who hears it. Witness a beautiful sunset on the skyline of Verona from Castel San Pietro. During the Valentine weekend, 11-14 February the city of Verona dresses in red. The whole city goes all out to celebrate the day of hearts and love with a series of initiatives hosted by restaurants, bars, theaters and museums. 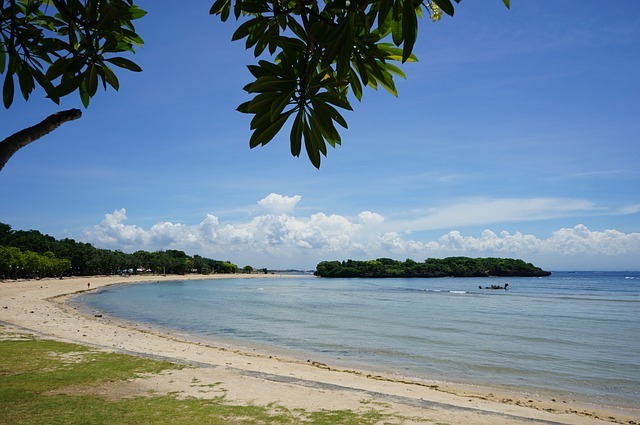 There are many places to choose in Asia to experience romance but Bali is among the top few and is often a wedding destination because of its gorgeous collection of beaches. The Balinese massage is one to be had and pampering that a couple can take joy together. Have a cultural experience by visiting centuries-old temples such as the Tanah Lot, Goa Gajah, Uluwatu Temple, Besakih Temple and more. Ocean view rooms in Bali. Philippines is a very diverse nation. Diversity can be found in its culture, heritage, tradition and of course, food. Filipinos love to cook and to eat. Their love for food is the reason why there are a lot of delicacies to enjoy from the north to the southernmost part of the country. Intemtem or more commonly known by tourists as Tupig is a popular native delicacy from Pangasinan. It is made from ground glutinous rice and young coconut strips wrapped in banana leaves then cooked over charcoal. Before, this delicacy is only available during Christmas, New Year and All Saint’s Day, but nowadays, it is being sold almost anywhere, especially in the fresh market, specialty shops and bus stations around Pangasinan, Tarlac and nearby provinces. Some local folks made variations to the usual tupig, some now have flavors like jackfruit, pandan, strawberry and purple yam. Bibingkoy, a rice cake, is a famous delicacy from Cavite. 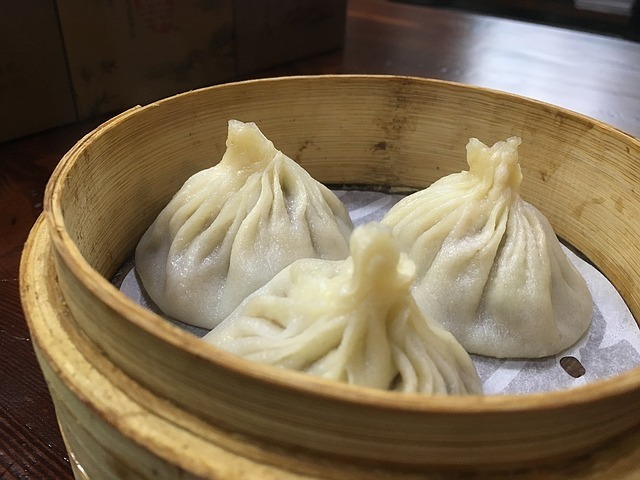 It is made up of glutinous rice stuffed with boiled mongo, then baked in an oven. It is made even special by a sauce made of gata (coconut milk) with scented langka (jackfruit) and sago (tapioca), which is poured over the bibingkoy. Kalamay is a sticky Filipino rice cake, usually served during special occasions like holidays and town fiestas and is famous among the Tagalogs. This is made from glutinous rice flour, muscovado sugar, and coconut cream. Kalamay is best enjoyed when sprinkled with Latik, a coconut residue. Sinapot is a fried banana somewhat similar to turon. This delicacy from Bicol is made from horizontally sliced Saba or Cardaba banana, mixed in a batter consisting of flour and eggs then deep fried. Binagol is a sweet delicacy from Eastern Visayas, specifically Leyte. The name came from the word “bagol” the Visayan term for coconut shell. Binagol is a taro root mixture with glutinous rice and nuts. The taro mixture is contained in a polished coconut shell then a well is made at the center. A raw egg yolk is then dropped in the well then covered again with the mixture and steamed. This repetitive-feminine named native delicacy from Iloilo which is made from rice, is actually a combination of two native delicacies – muasi (palitaw) and bukayo. It is similar to palitaw but is more firm and gummy which makes it more like a white kutsinta. The Salvaro of Cebu are very thin and crispy biscuits. These oval coconut crackers are made from enriched wheat flour, sugar, sodium bicarbonate, shredded coconut, and shortening. is made from flour, calamansi, sugar and peanuts. Local bakers in Cebu made some twists to the recipe, some biscuits are now topped of filled with peanuts. Daral is a Tausug delicacy similar to lumpia or crepe. This delicacy which originally came from Jolo Sulu, is actually bukayo (sweetened grated coconut) wrapped in a thin dough. Pasung is a cone-shaped steamed rice cake covered with a banana leaf. This sweet delicacy which is most common in Zamboanga, is usually prepared on Ramadhan Ifthar and is best eaten with hot coffee, tea or chocolate drinks. Pali Kambing or Tibobol is an original Tawi-tawi delicacy. This sweet cylinder-shaped delicacy which is also common in Zamboanga is similar to Chinese buchi. It is made from banana rolled in flour then fried. Panyalam is an exotic delicacy with crispy crust and edges from the Mansaka tribe of Compostela Valley. This famous Muslim dessert in Mindanao mainly in Zamboanga Region, is cooked deep fried using ingredients such as powdered rice, sugar, and coconut milk. Gong Xi Fa Cai is a common greeting you will hear during Chinese New Year. 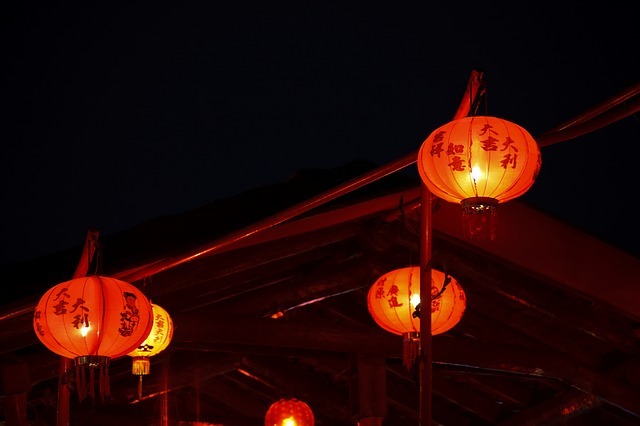 The Chinese New Year, also known as the Spring Festival, is a major holiday and a festive occasion celebrated in places with significant Chinese populations. This year, Chinese New Year falls on January 28. Before the Chinese New Year celebrations, people meticulously clean their homes. They scrub the walls, sweep the floor, change linens and dust the entire house. This is their way of showing respect to the family and their ancestors. People also pay off all their financial obligations before the Chinese New Year. Carrying any burdens from the previous year is believed to bring bad luck, so people try to settle all their debts. Giving red envelopes or hongbao is also a custom observed during Chinese New Year. These red envelopes contain money and is commonly given to kids as Chinese New Year gifts. The color red is a symbol of happiness and blessings. Giving away red envelopes bestows good wishes and luck upon the receiver. The Chinese New Year is also the time where families get together. People usually have New Year’s Eve dinner at home where fortune food like fish, dumplings, spring rolls and longevity noodles are served. Nian gao or Tikoy in the Philippines is a sweet delicacy prepared from glutinous rice that is traditionally eaten or given away during the Chinese New Year. 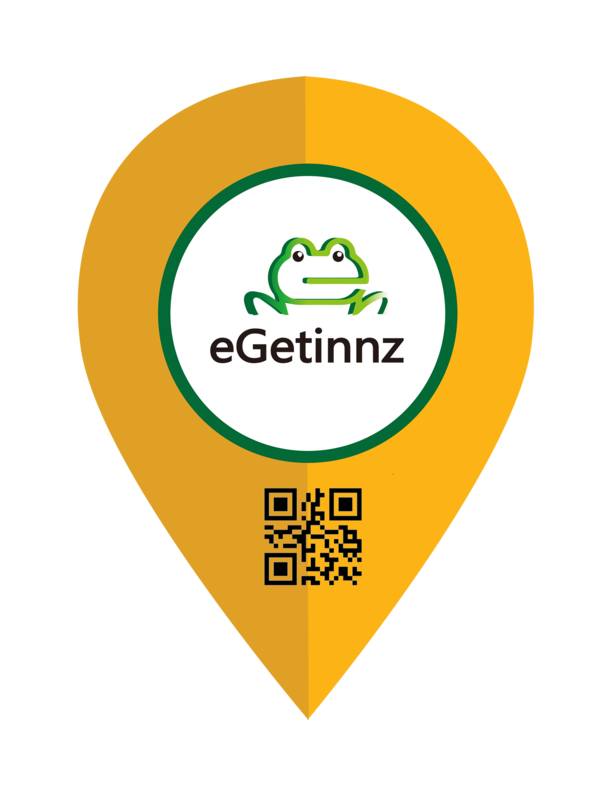 Nian gao means “higher year.” When you give someone nian gao or tikoy, it means you are wishing that person prosperity in the coming year. Dragon dances are likewise performed on the streets by people wearing colorful dragon costumes. A team of dancers carry the Chinese dragon on poles and mimics the movements of the dragon to the accompaniment of cymbals, drums and gongs. To the Chinese people, the dragon symbolizes power and prestige and is believed to bring good luck. The Chinese New Year celebration is not complete without fireworks. The Chinese believe that setting off fireworks when the clock strikes 12:00 on New Year’s Eve will drive away evil spirits and bring good fortune in the coming year.